God created us all to succeed in life and He endowed us with gifts for the purpose. We can see, hear, walk, think, smell, feel and talk among others. We should not therefore waste our time complaining about our lack of success when we have not correctly applied our gifts. Success will not find you with your hands in your pockets, you have to look for it. 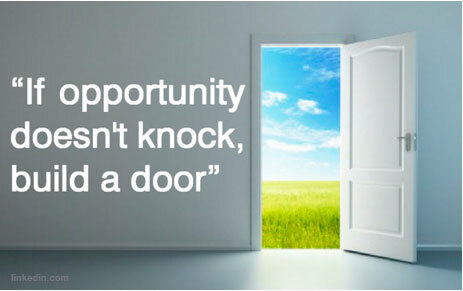 You have to move towards opportunities as they will not move to you. You have to overcome challenges instead of avoiding them by doing nothing. You require determination, sacrifice and a lot of hard work to succeed in like. 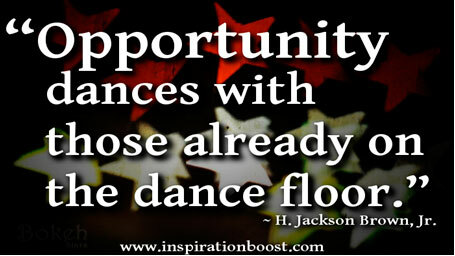 Surely opportunities will not find you in your bed, you have to come out of your comfort zone and confront challenges. You have to take action and come up with strategies which will enable you to move forward. Quit often we miss many opportunities just because we are lazy and we don’t want to work. Remember when you are just sleeping others are exploiting opportunities for their benefit. Quite often our minds have been hijacked by fear and we have allowed fear to have permanent residence in our minds. Challenges which cause fear are stepping stone to success. 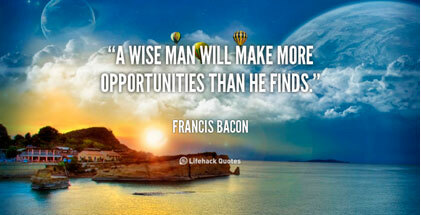 Opportunity and fear do not mix as you cannot succeed if you are in the prison of fear. 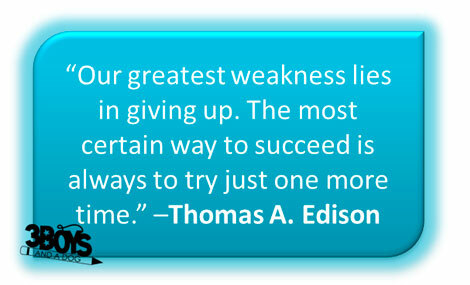 Many of us lack persistence and perseverance to remain focused on our mission in life. You have to be committed to running your race as nobody is going to run it for you. Do not therefore blame others for your failure as you are 100% responsible for your success. Do not give up because challenges are sources of opportunities. You need to set your mind in positive mode and also think outside the box, to be able to come up with new ideas which will enable you to succeed. Remember the Master of the universe gave you authority over the resources and it is up to you to use them wisely.